Have you been meaning to redo the outer appearance of your business’s building? Or maybe you’ve wanted to add some additional visual features to your business promotion? With SpeedPro’s help, you can work on both options at once. 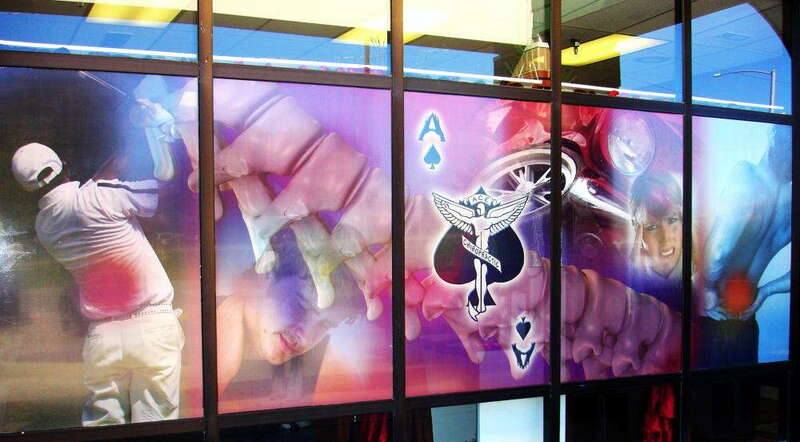 SpeedPro Imaging Magnolia will work with you to create window graphics for your business window displays. These graphics will not only promote your brand but also dress up the outside of your building, inviting people to come inside. If you’re in the areas surrounding Magnolia, Tomball and Houston and want to enhance your business window graphics, reach out to us today! You may not think much of window decorations, but try to imagine walking by a storefront on a busy street with nothing on the outside. You know it’s open for business because there are lights on inside and an “open” sign hanging in the window, but that’s it. What would make you want to go in? Custom window graphics are a useful tool in promoting your business by catching the eye of people walking by and encouraging them to come in and see what else you have to offer. Storefront window graphics also play a huge part in creating a welcoming environment once people are inside the store — they’ll notice exciting offers on the window and walk in to see that feeling and message continued. Frosted window graphics create an interesting effect on the window, allowing for the glass to be partially covered while still being seen through. This frosted look can either be an illustration to catch the attention of anyone walking around or used to create an image or lettering. 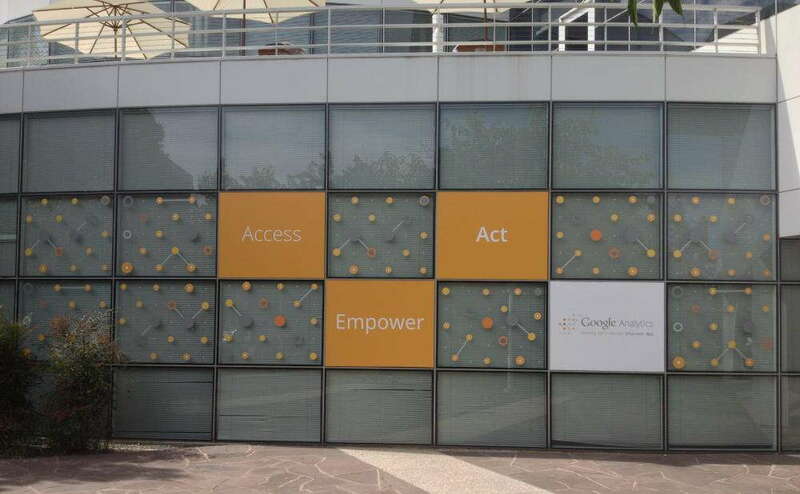 Perforated window film is one of the best options for displaying big and bold graphics. They’re printed onto vinyl material, and we can either stack these graphics to create a multi-window display that towers multiple stories high or just create graphics that meet customers at eye-level. It also has an effect where the film can be seen through from the inside but not the outside. Window clings may also be used for your storefront window displays. Printed onto white and clear backgrounds, they allow for vivid inks to steal the show and grab attention. Clings are also our most temporary option, as they’re easily removable yet still durable. These options are great for showcasing upcoming offers or featured products, such as limited-time-only items. 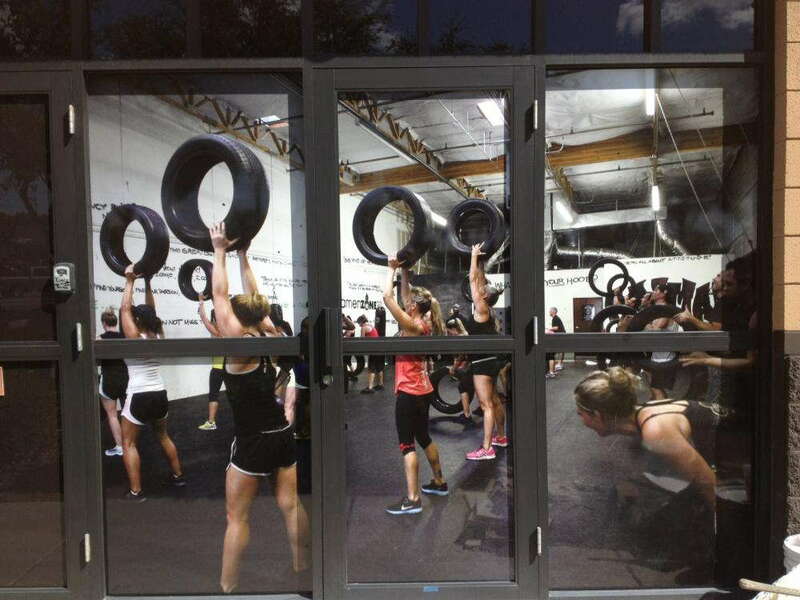 If you’d like to work on updating your window graphics, contact our studio today. We’re ready to tackle a new project with you and your business. Give us a call, and we’ll set you up with a consultation to discuss your branding needs! Friendly staff, fast service, fair prices, and amazing products. The Speed Pro team is always timely and willing to go the extra mile to make everything right. They do such a great job! We cannot thank them enough for their help! Brian and his staff are always very responsive to calls or emails. Likewise their turnaround time for information and quotes is really impressive! The quality of their work has never disappointed me and reflects the same attention they pay to their customers. I've had some very successful projects with them, which has enabled me to provide value-added services to my own group of customers. My collaboration with them has been a way for me to expand my business and offer new products! I would refer them to others any day. I am with ADBWorldwide.ibuumerang.com and needed banners for an upcoming meeting. I stopped in to place the order. I was greeted immediately. My banners are beautiful. I did have a challenge with one of them fitting on the stand, I called, was met at the shop and the challenge was resolved. I love working with other local businesses and building personal relationships. Success happens for all when we support each other. SpeedPro is the best! They are so accommodating with a super quick turn around! I would definitely recommend! !